Since the launch of our OpenScope Kickstarter, we’ve been blown away by all of the early support! In the first few weeks we have filled our first production run, started a second batch with an August delivery date, and increased our learning edition to accommodate additional pledges! This support has given us the opportunity to create a product that we hope will enhance educational and personal pursuits, with on-the-go project capabilities to enrich any STEM or STEAM experience. While we prepare the OpenScope to meet its quickly growing community, we wanted to take the time to introduce some possible projects that could be completed within the classroom. These ideas are inspired by current projects in the maker community, bridging concepts from engineering to art with the functions found on WaveForms Live (test our new software here!). Make Music Come to Life: Using the OpenScope and WaveForms Live oscilloscope function to visualize music. When developing a STEM or STEAM curriculum, it is often recommended to begin teaching introductory skills on a microcontroller. These devices can be extremely helpful when learning basic coding and circuit principles, with an impressive community supplying hundreds of project ideas! 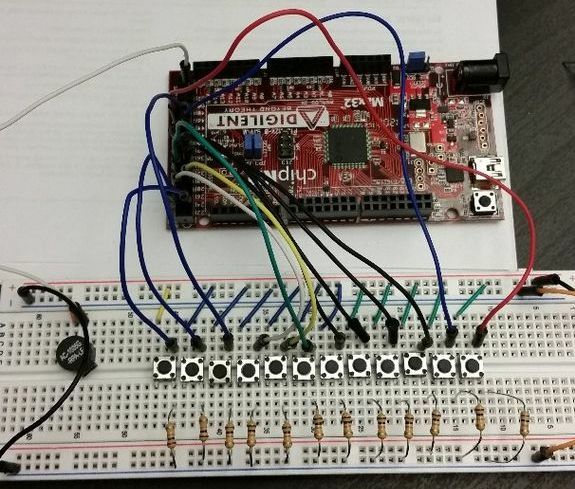 While tinkering around the makerspace at Digilent, many interns are partial to the WF32 and Wi-Fire microcontrollers due to their Wi-Fi capabilities and Internet of Things (IOT) potential. Inspired by this older Instructable on creating a microcontroller piano, which used the Max32, we noticed the potential for an OpenScope project that could make music come to life. Musicians and DJs alike have been longtime fans of oscilloscope projects for visualizing sound waves from songs they are composing. With the oscilloscope function on WaveForms Live, classrooms can use the OpenScope portability and Wi-Fi capability to visually map the audio output from a project like this Simple 12 Note Piano. 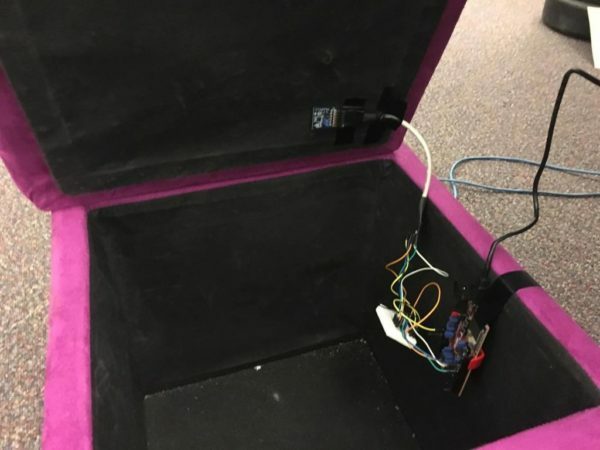 By hooking up the fly wires to the piano circuit, students can watch their hard work dance before them as the audio output is displayed on WaveForms Live. Combining music and electronics in a STEAM curriculum may help educators bridge the gap between students with science and artistic preferences, helping students apply STEAM concepts in a way that caters to their passion. Check In On Your Health: Using the OpenScope and WaveForms Live oscilloscope function to monitor your heart. Another way educators can enhance their STEM program is through health and wellness lessons that apply technical principles. 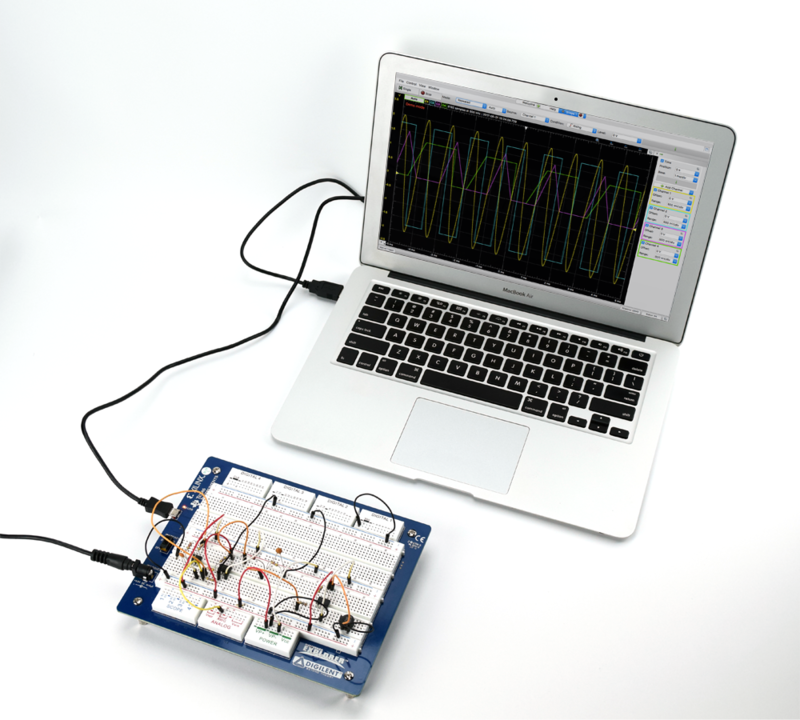 One project using a portable oscilloscope teaches readers the skills they need to replicate an electrocardiograph (ECG) machine on their computer. By using the OpenScope and the oscilloscope function on WaveForms Live, educators can illustrate their health and wellness concepts by using electronics. 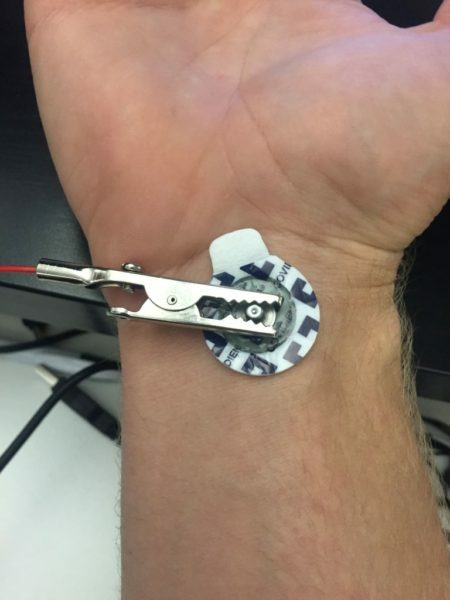 Projects that include the body’s natural electrical potential may provide a fun way for students to interact with electronics, with the added bonus of creating something that is applicable to everyday experience. Amplify Current Events: Using the OpenScope and WaveForms Live to measure earthquakes and other scientific experiments using acceleration principles. Inspired by a “seismometer” box project, educators can supplement STEM curriculums through the application of acceleration concepts. With the use of peripheral modules and microcontrollers, students can visually map a variety of scientific functions through personally created circuits. 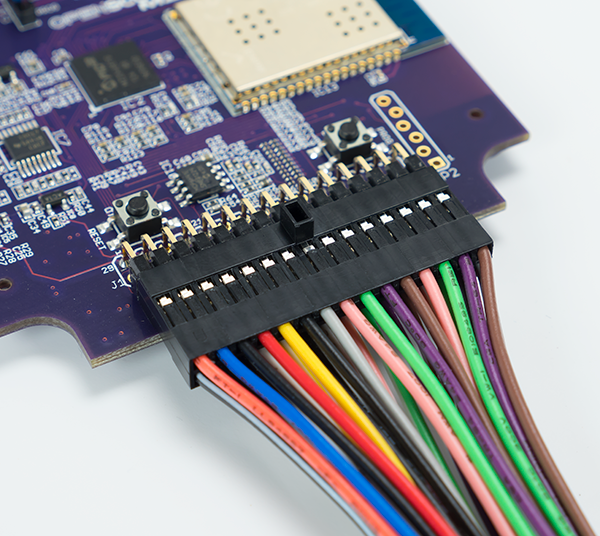 Hooking up the OpenScope with its fly wires allows students to see the underlying electronic signals that illustrate scientific principles. This style of teaching can help concepts come to life with the help of WaveForms Live. Searching online resources can present educators with numerous project ideas, perfect for the academic environment, with newfound support in an affordable yet powerful learning tool. 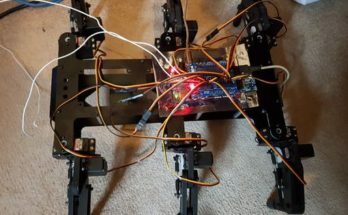 With the dream of an open source community backing this product, the OpenScope hardware presents STEM or STEAM educators with an opportunity to enhance learning environments and in-class experiences. Additional pledge opportunities, recently updated for the OpenScope Learning Edition, give backers the best of both worlds with an OpenScope and parts kit plus workbook examples. However, the best option for educators looking to bring the OpenScope into their curriculum is the OpenScope Classroom Pack pledge, which provides 10 OpenScopes with full accessory bundles. This pledge provides backers with everything they need to elevate their STEM or STEAM experience at a discounted rate, maximizing their budget and learning potential. To learn more about the OpenScope and ways in which you can enhance your STEM or STEAM curriculum, check out the video below or visit the Kickstarter page to relive its development process. Whether you’re a current STEM or STEAM educator, or looking to add affordable hardware to your makerspace, we would love to hear what projects you have in mind for our newest instrumentation!